The club was formed in 1980 when founder/chairman Colin Brown, who was involved in local boys football for many years, taking a party of local boys to Farmington, Connecticut USA on the invitation of friend and former local Al Bell. The following year, the Americans came to Scotland and brought with them a girls side, and it was then the first girls team was brought together. In 1984, Colin formed ‘Forfar Farmington’; a girls club with a single side which initially played friendly matches, before entering a formalised league in 1990. With Charlie Lewis at his side, Colin and Forfar Farmington achieved many successes, including the formation of the club’s first youth sides in 2002. 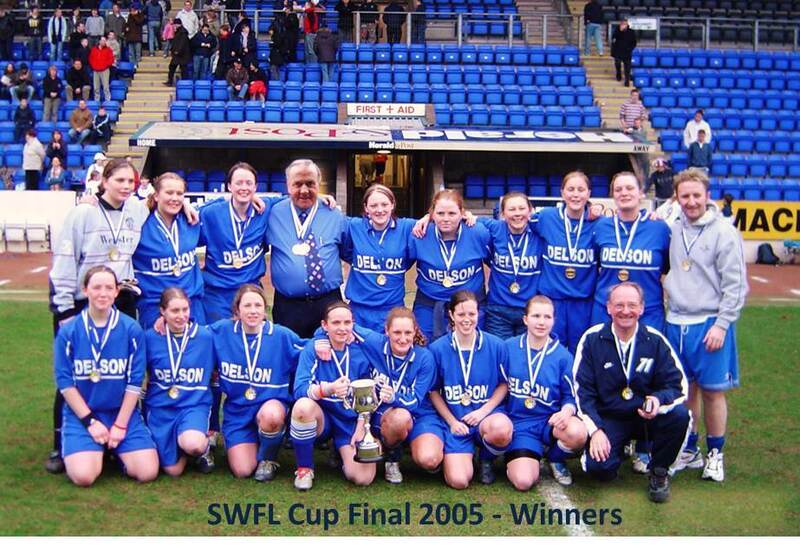 In 2005 the club achieved a milestone when it’s senior side won the SWFL Cup against Inverness at St Johnstone’s McDiarmid Park, and were also promoted to the Scottish Women’s Premier League for the first time – a spot they have maintained ever since. In 2007, following a visit to Sweden as part of a Scottish FA study group, the club embarked on an ambitious project to install full floodlighting at the town’s Market Muir, along with clubrooms and full changing facilities. The new facility was declared open in December 2008, with the club being awarded the Scottish FA Quality Mark Community Award on the same evening. The club continued to expand, with a huge growth at grass roots level seeing the formation of additional U-11 sides, and the club’s first U-9 programme. Along with League and Cup success at Youth levels, another of the club’s Women’s sides won promotion to the SWFL Division 1 in season 2011, giving Farmington representation at all three levels of senior women’s football.